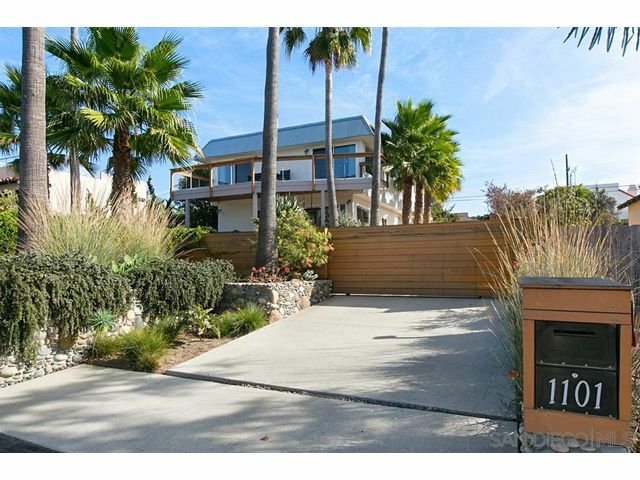 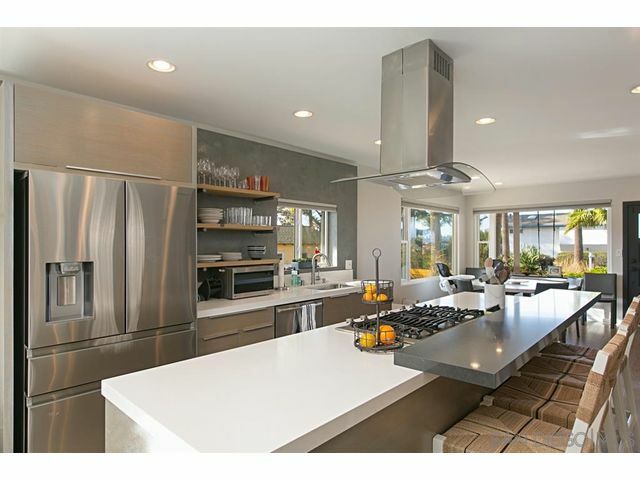 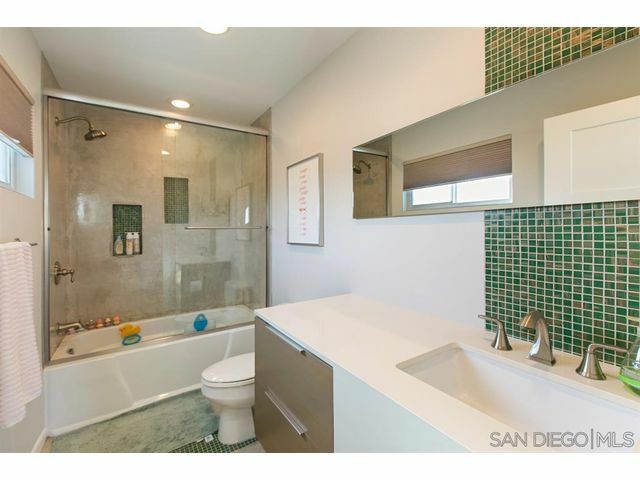 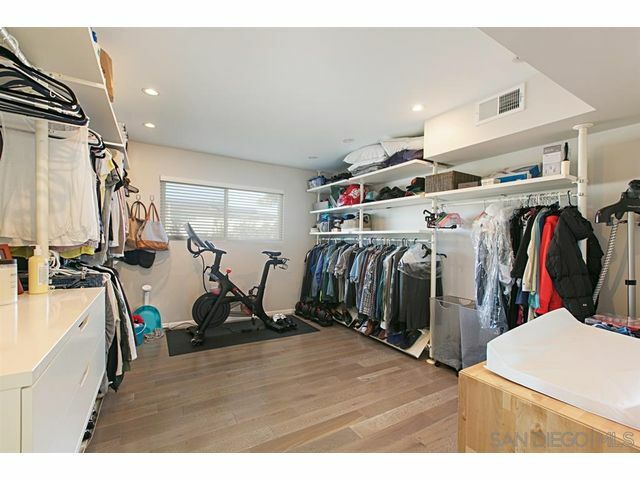 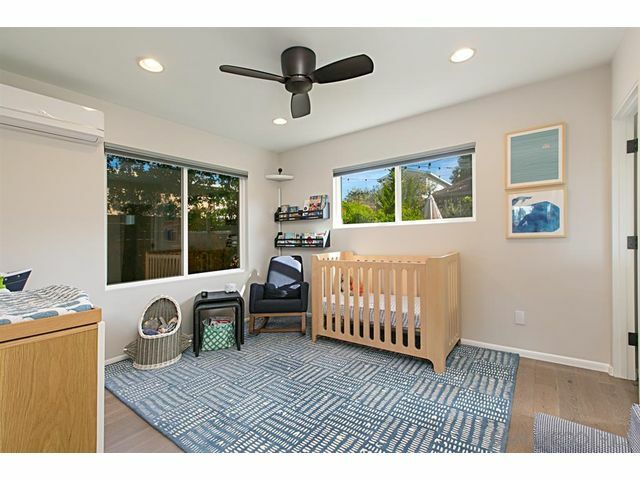 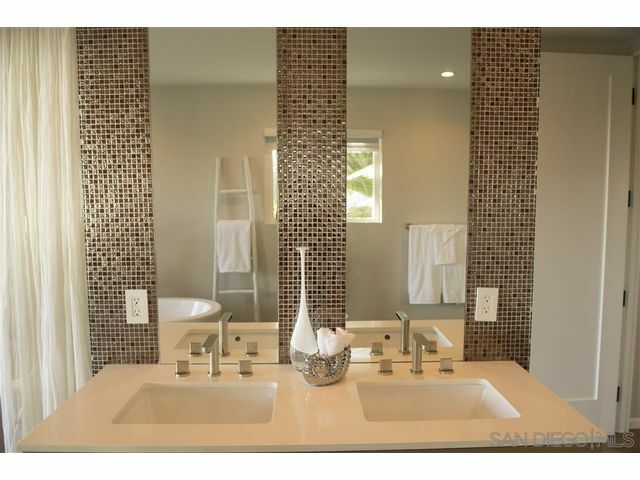 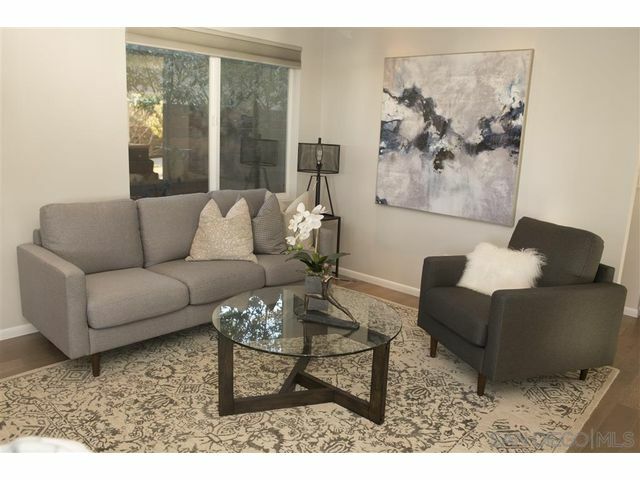 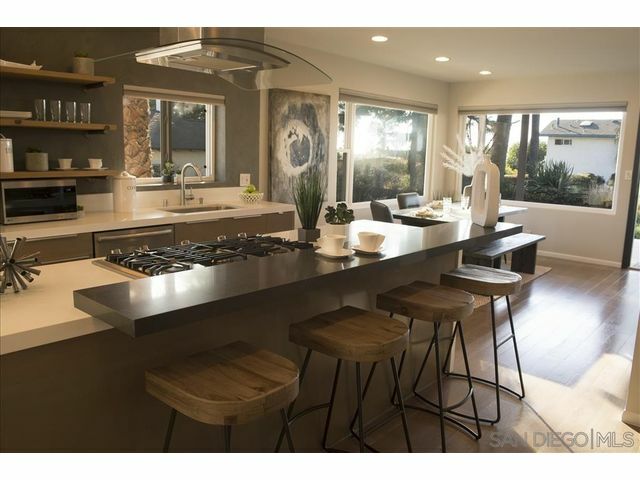 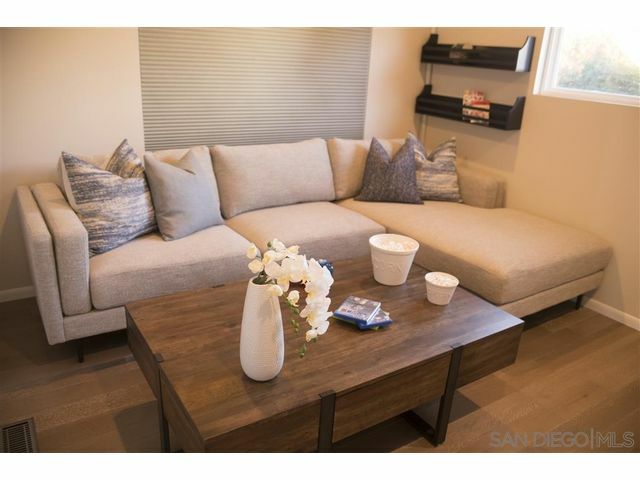 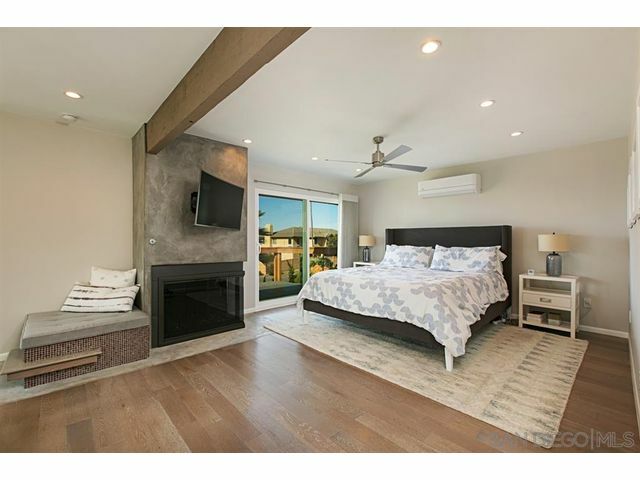 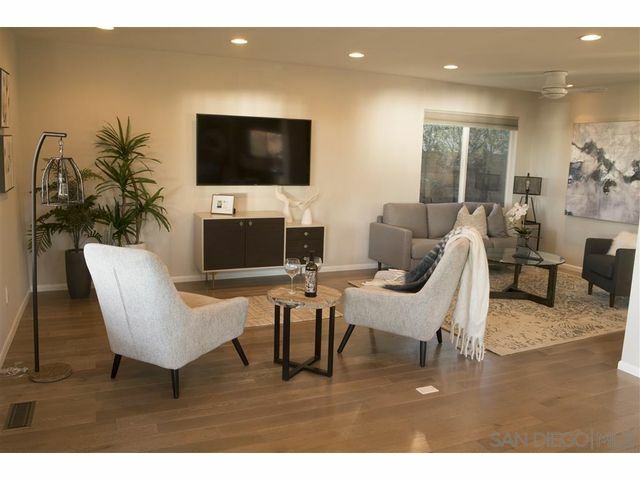 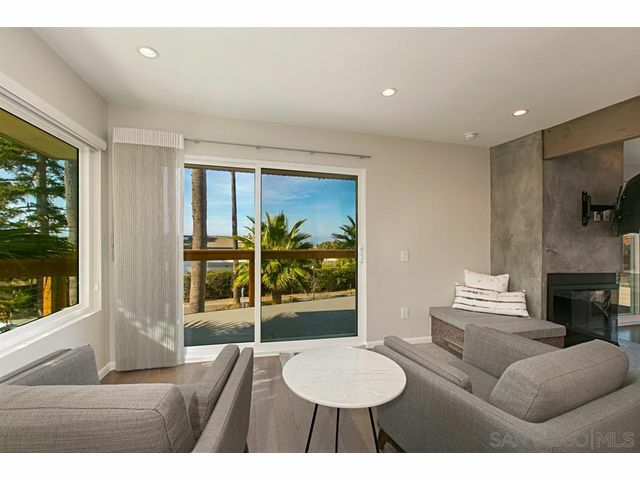 Your buyer will absolutely love this downtown Encinitas, renovated home. 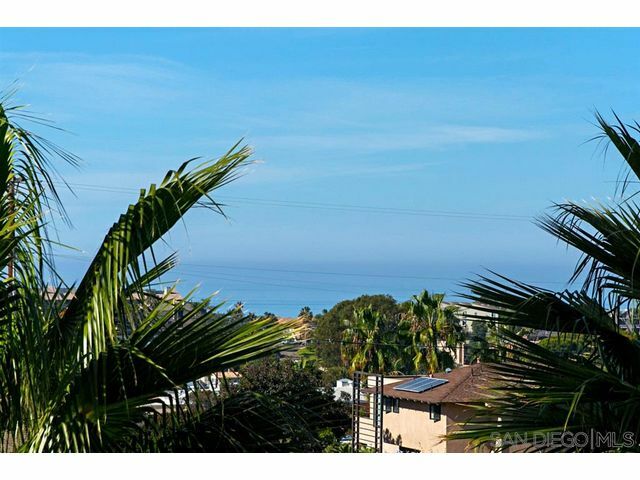 Close to Swami's, Lumberyard and restaurants. 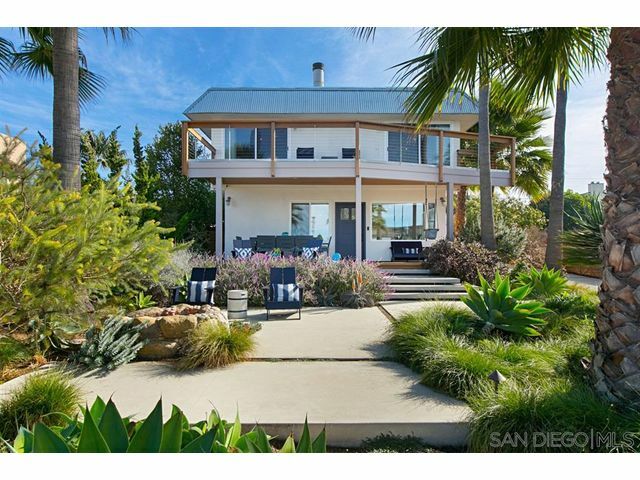 Award winning landscape featured in San Diego Home and Garden and Sunset magazines. 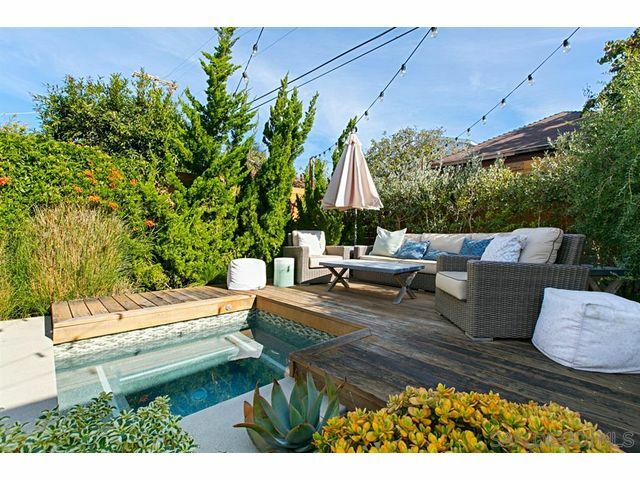 Super special back yard with in ground spa and outdoor shower. 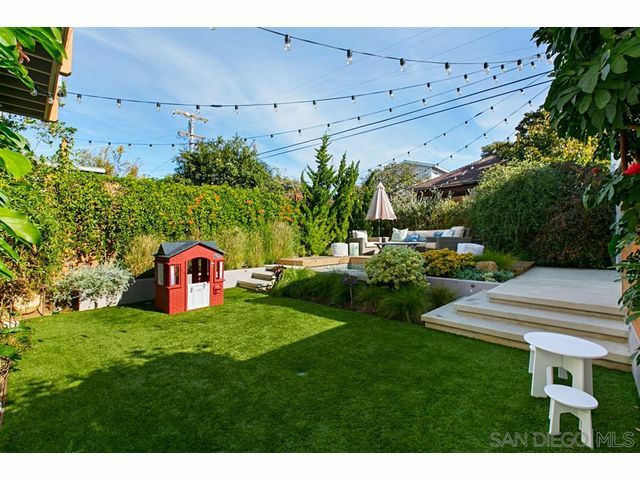 The back yard is quiet and serene...truly a "Secret Garden" feel. 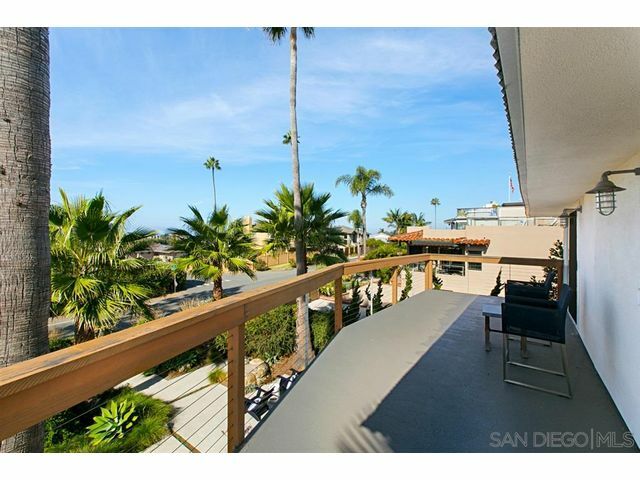 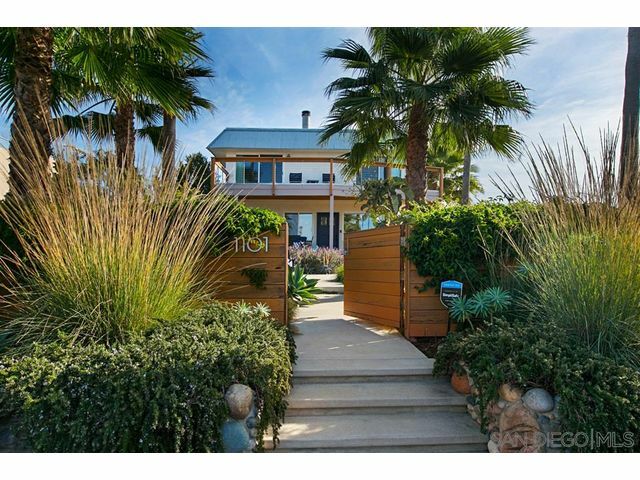 The ocean view front yard is gated with an alfresco deck for evening outdoor dinners. 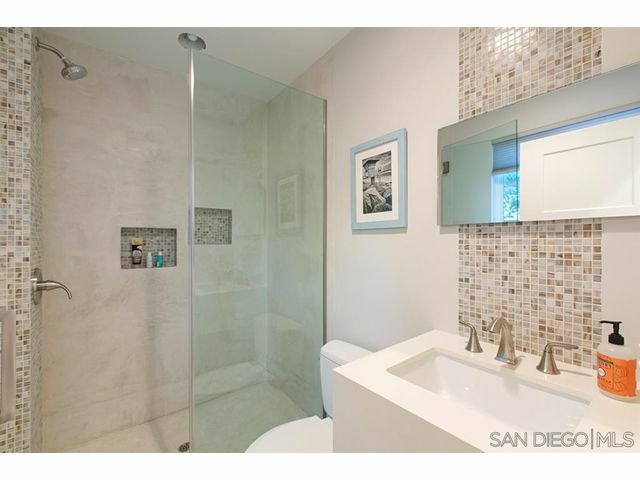 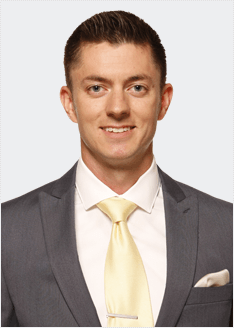 The home is completely renovated with ensuite baths for all bedrooms.